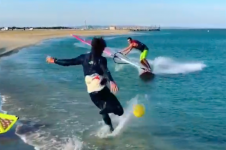 French freestyle wizard – Sam Esteve F-79 – does his best to avoid a football but ends up nearly taking the kicker’s head off! 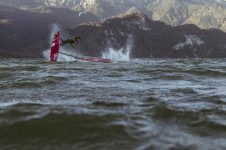 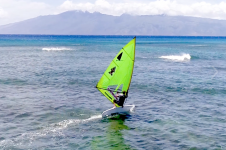 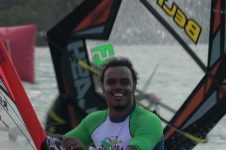 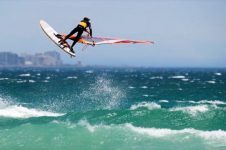 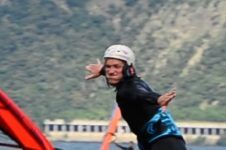 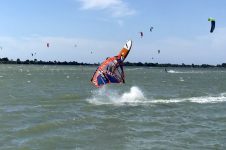 Lasse Boenecke G-114 – Freestyle windsurfing in la Ganguise during the European Freestyle Pro Tour 2018. 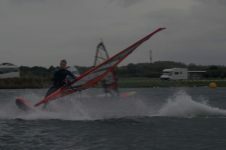 Rick Jendrusch freestyling at his homespot Brouwersdam.